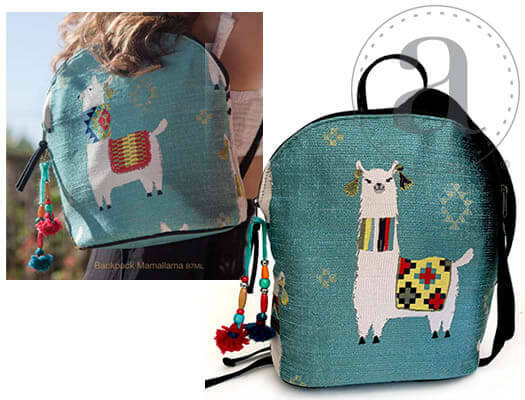 The Atenti Mamallama Backpack – Fun and trendy llamas woven into a jacquard. 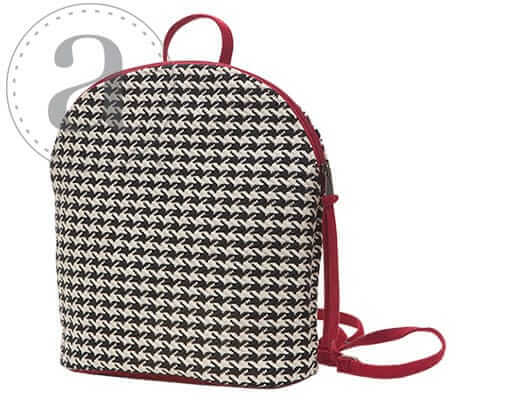 This small fashionable backpack/shoulder bag has a 16” zipper allows the two straps to fuse into a thicker strap for comfort when using as a shoulder bag. Zipper closure, fully lined with our water resistant taffeta. Inside are a zippered pocket and an open divided pocket with a cell phone slot. 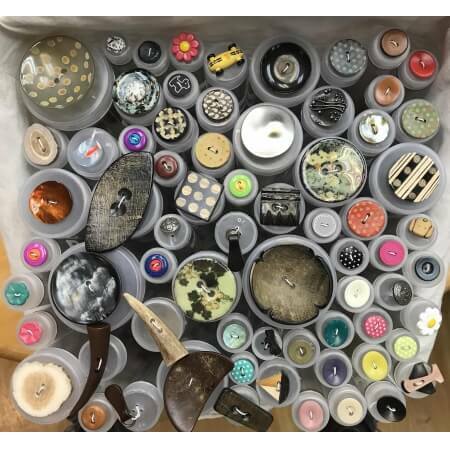 12” w x 12” tall x 5” deep.